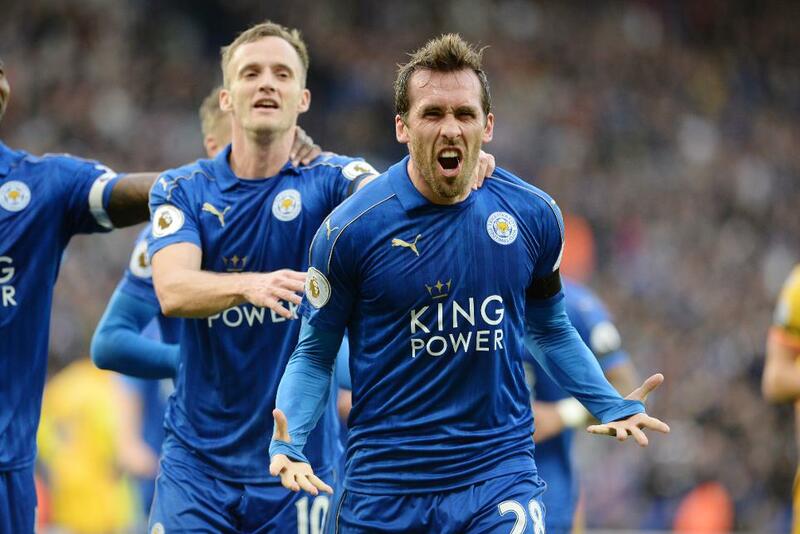 Leicester City defender Christian Fuchs and manager Craig Shakespeare are aiming for a victory against Tottenham Hotspur that can propel them to a top-ten finish. "It will be something that nobody expected [to finish in the top half]," says Fuchs ahead of Thursday's 7.45pm BST kick-off at the King Power Stadium. "It’s something very achievable for us and we’re doing our best to get there." Shakespeare, who is looking to guide the Foxes to six top-flight home wins in a row for the first time since March 1966, added: “The players can see the light at the end of the tunnel. I expect us to have a real good go, to finish as high as we can."